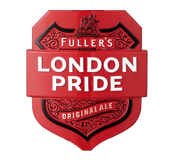 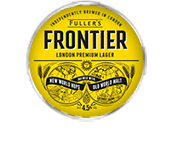 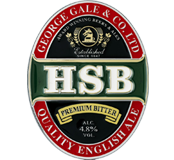 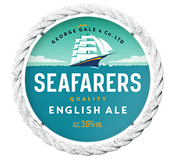 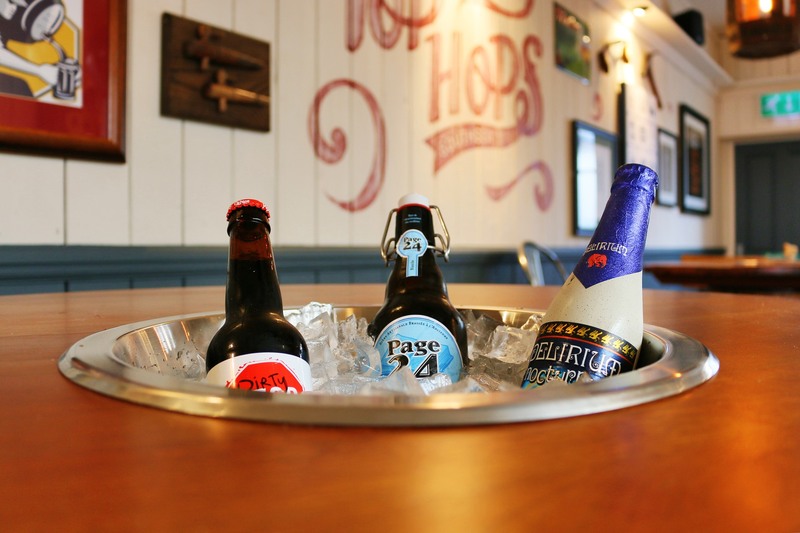 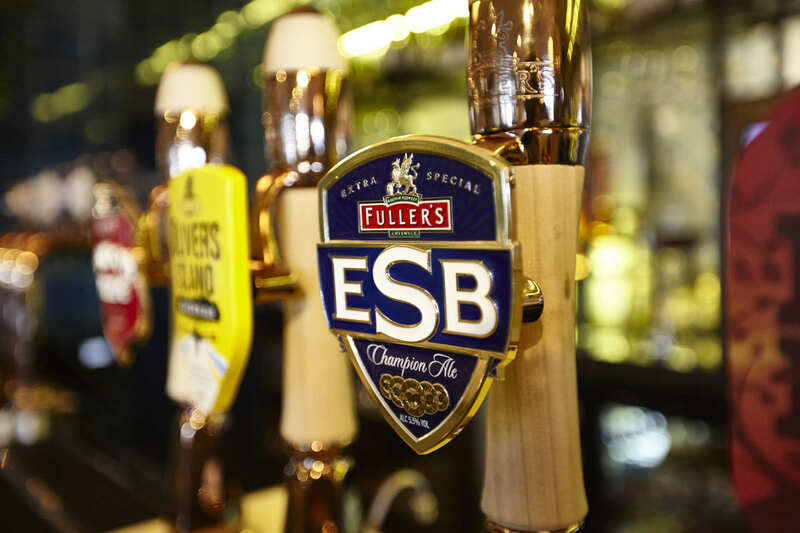 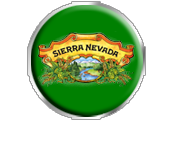 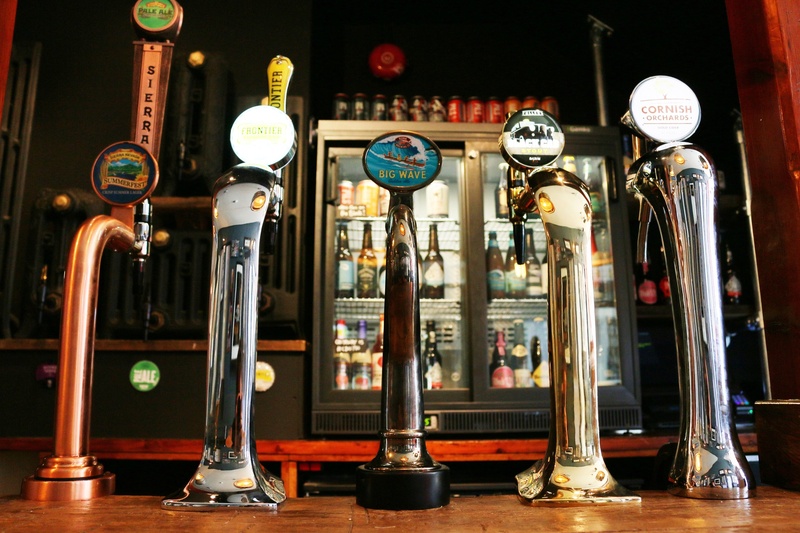 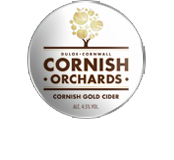 Try our range of seven Cask Conditioned Ales and over 20 draught Beers, or peruse our extensive Wine Menu. 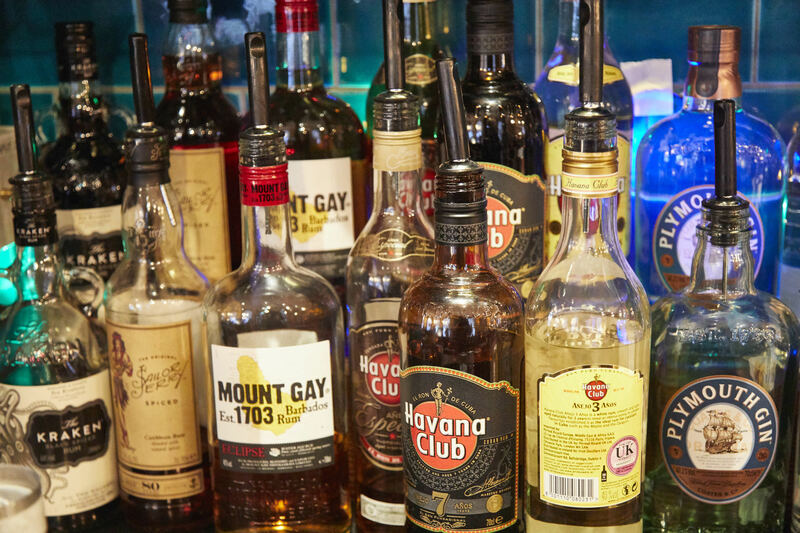 We've also got well-stocked shelves of spirits if you're in the mood for something a little stronger. 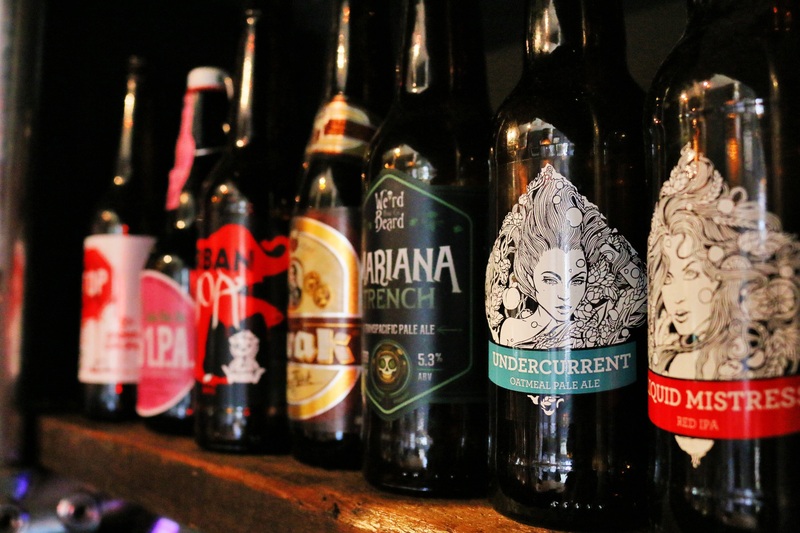 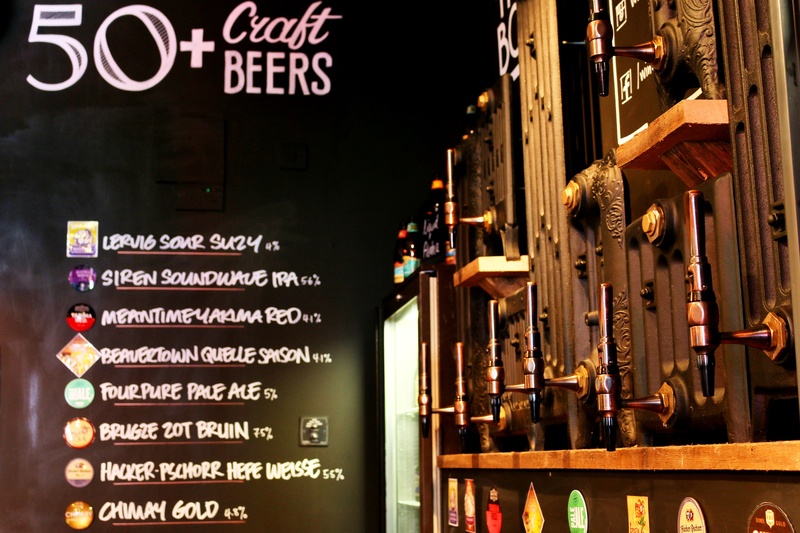 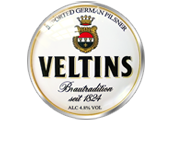 Don’t forget the famous Beer Vaults Bar, where you'll find over 70 craft beers available! 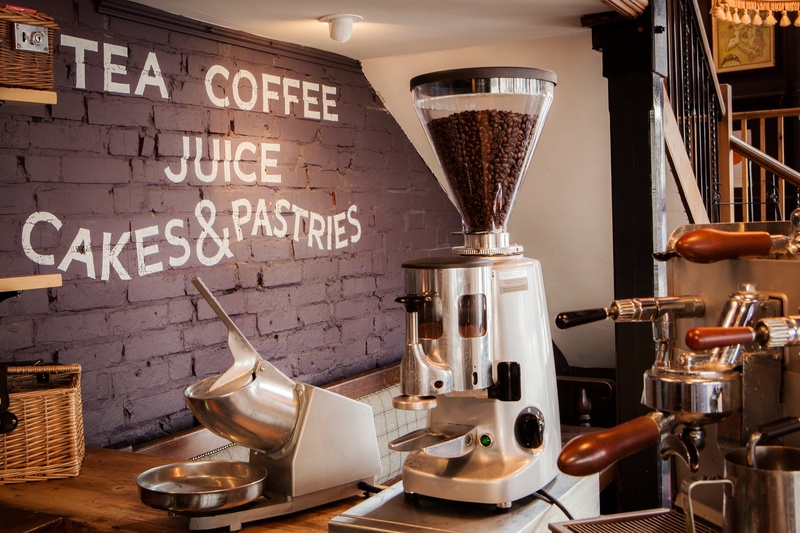 Or come and enjoy a cup of Brewer Street Coffee ground fresh for you by our experienced barista bar staff. 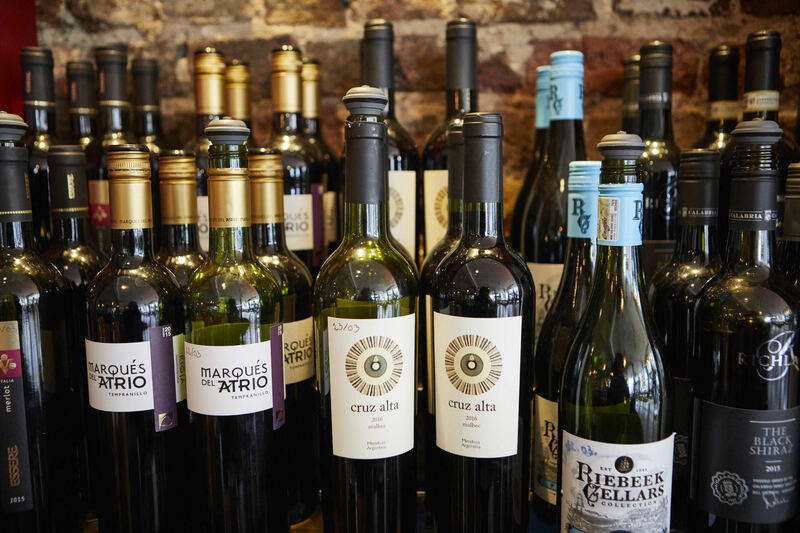 Day or night, The Wine Vaults is the ideal place to grab a refreshment in a relaxed setting.